HVAC Maintenance is the best medicine. The best way to avoid a major equipment malfunction is to catch it before it happens. TSS develops national HVAC maintenance plans that will keep your heating, ventilation and AC systems humming smoothly — and keeps money in your pocket. 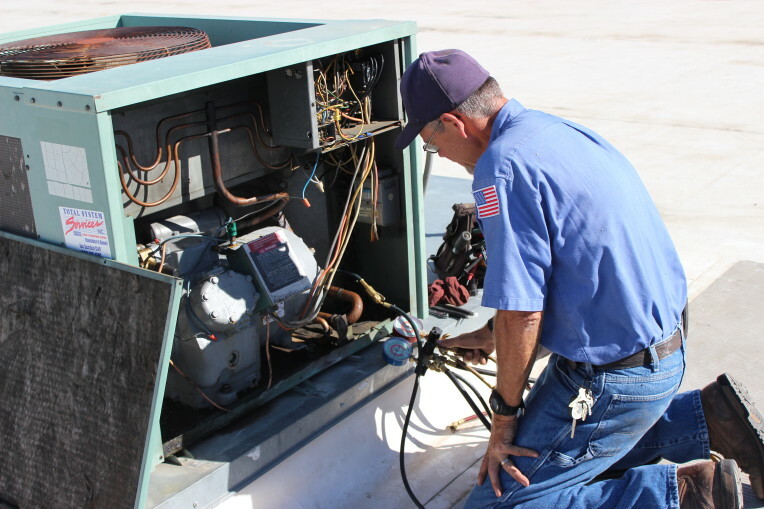 We have the best HVAC techs in the business. Our technicians are friendly, professional, courteous, and knowledgeable. Most of our technicians have been with us more than 10 years, offering you experienced, reliable and fully licensed heating, ventilation and air conditioning service. Have a 4-Hour Free Look on Us! During our 4-Hour Free Look, we’ll hunt down the heating, ventilation and A/C offenders that are keeping your building from performing at its best — and we’ll develop a plan to fix them with no obligation required. 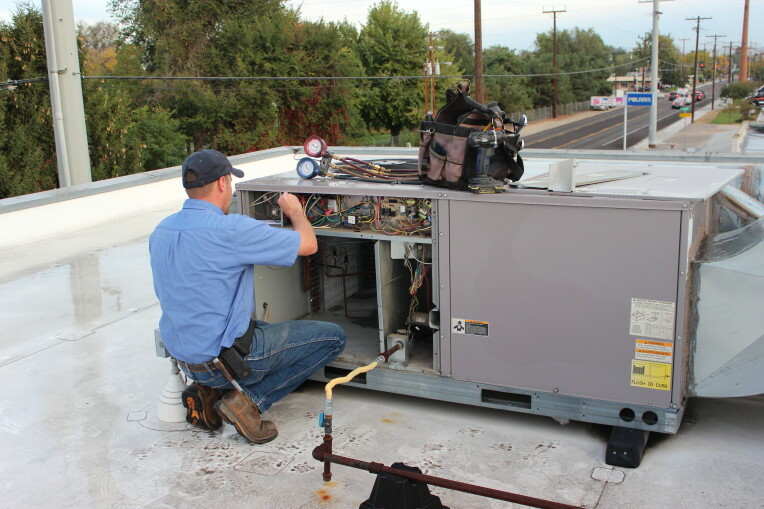 For over 30 years, residential and commercial HVAC customers in the Pacific Northwest have benefited from our quick, efficient, and skilled service. 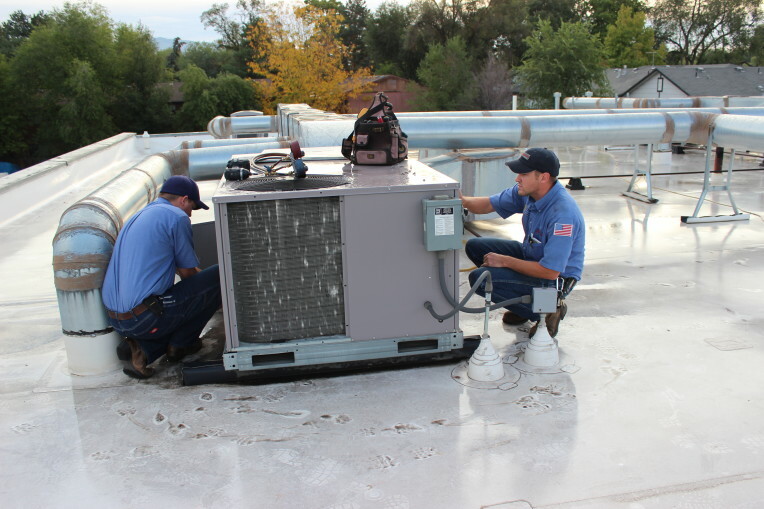 Total System Services is one of the most well-established heating, ventilation and air conditioning service companies serving the areas of Boise, Portland, and Seattle. 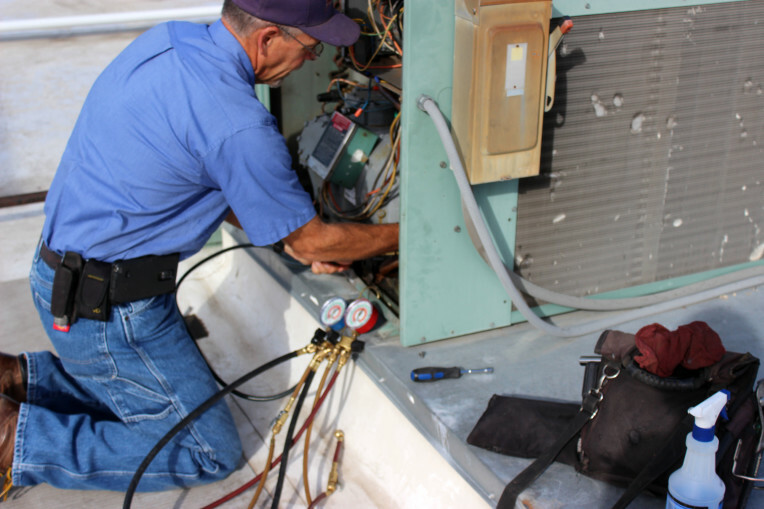 We offer commercial, residential, and governmental HVAC repairs, maintenance and installation with front-of-the-line service for every customer. 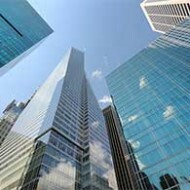 Large or small, TSS has your HVAC service needs met — from small retail locations and offices to larger buildings and skyscrapers. 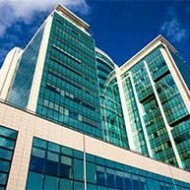 We provide full-service building operations and maintenance services, along with comprehensive national HVAC services. 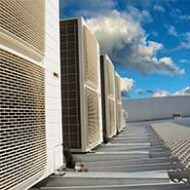 If you need a new heating or air conditioning unit installed, we can suggest the right unit for your needs. Why pay extra for a system that over- or under-performs when you can get a perfect fit? And whatever HVAC system you have, we can help keep it running strong with our preventive maintenance plans. Our techs get to know how your system works so they can spot the subtle changes in performance that may be signs of bigger trouble down the road. And when you do need heating or A/C repairs, we don’t leave you and your tenants or customers out in the cold (or heat)! 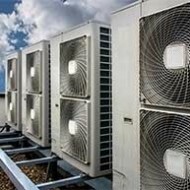 We provide quick, efficient HVAC repair service for residential and business customers in the Pacific Northwest and keep a wide variety of parts and specialized tools on hand. 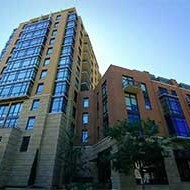 Find out why so many people depend on TSS for reliable commercial HVAC service and transparent pricing in Boise, Portland, and Seattle. Call TSS HVAC today to schedule a consultation or service call.